With a repertoire extending from the dawn of the baroque to the works of Bach and Boccherini, the I-90 Collective's fresh, improvisatory style blends the virtuosity of violins and cello with the intimacy of the lute. Founded in 2009 on the interstate highway that links Seattle, WA and Bozeman, MT, the Collective is comprised of busy baroque soloists, who perform extensively across the country and abroad with many of America's leading period-instrument ensembles. 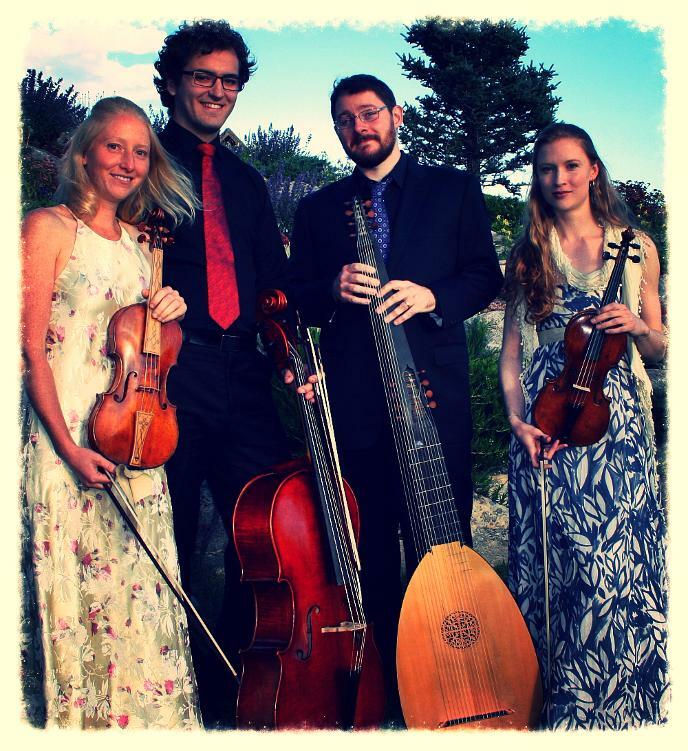 Having performed on concert series from Seattle to Syracuse, the ensemble entertains audiences with lively, informative, and interactive performances in intimate venues.